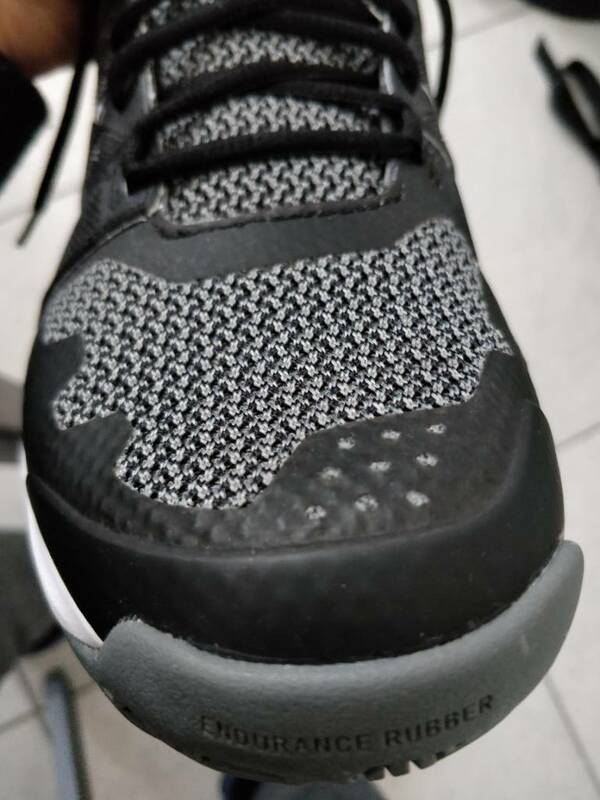 Could you please tell me if the uppers around the toe area are soft like the Asics Gel Resolution 6 were? None of the New Balance wides are soft in that region. Thank you! Note: mine is the normal version, not wide but I imagine it's the same construction.